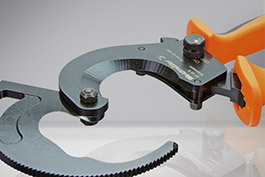 Do you need the right tool for your products? 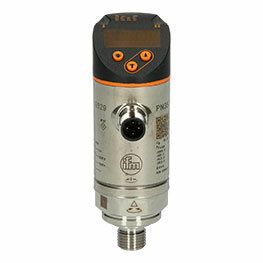 At Automation24 you can purchase quality tools from Weidmüller at preferential prices. 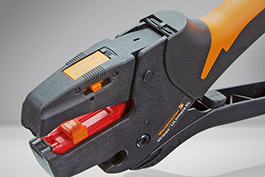 This makes crimping, screwing, cutting, testing and wire stripping as easy and reliable as ever before. At Automation24, you can now buy work tools from Weidmüller and see the excellent and consistent product quality even after extensive use for yourself. The ingenious ergonomics of the products ensure fatigue-free working and the practical functionalities enable faster work processes. 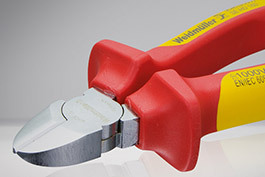 Choose your preferred Weidmüller products from our range of pliers, wire cutters, wire strippers and crimping tools, screwdrivers, control cabinet keys and voltage testers.